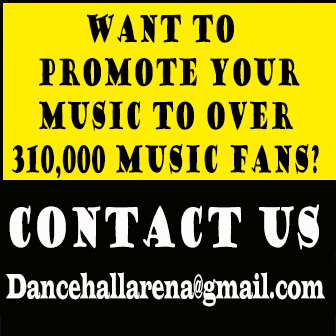 The UK’s Newest Hottest Dancehall Artist! 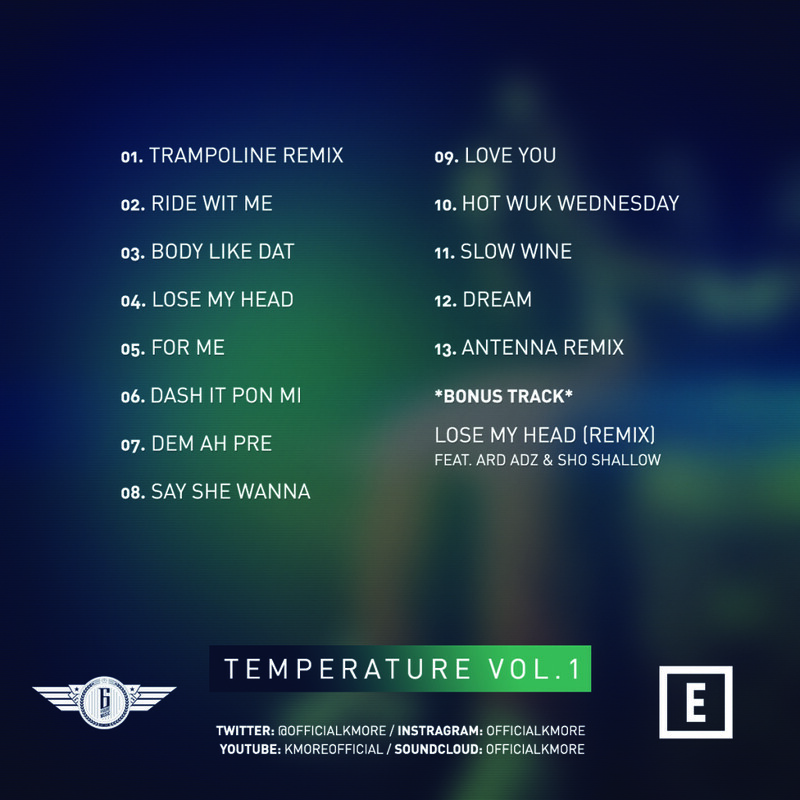 K’MORE’s newest mixtape project, TEMPERATURE VOL.1 showcases a mixture of remixed and original tracks featuring major hit riddims; Overtime, Block Party and a cover of Pull up to mi Bumper. The mixtape also features original hit tracks; BODY LIKE DAT, RIDE WIT ME, and his newest single as a Bonus track “LOSE MY HEAD” featuring UK’s hit Rap Artists, Ard Ardz and Sho Shallow.